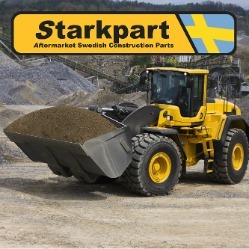 Fortismet stock a range of bolt on cutting edges and segment plates for your Volvo, CAT, Hyundai, and Komatsu loading shovel, High quality cutting edges with no lead time, available from the part number. 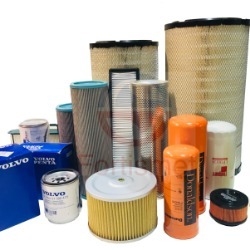 Fortismet provide OEM original fit filter kits for your Volvo Construction Machine, The exact same filtration and standards as your genuine Volvo filter, Your Machine serial number is required for correct filters. 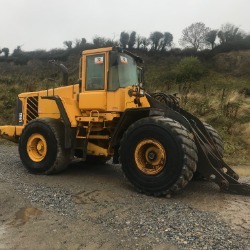 Zoomlion is world's sixth largest construction machinery manufacturer and Fortismet is proud to be the sole Irish representative. 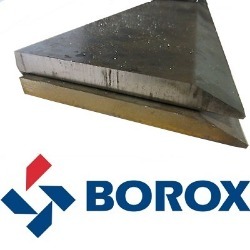 Other subsideries of Zoomlion include Compagnia Italina Forme Acciaio (CIFA) and Powemole..
Swedish steel company Borox are a world leader in abrasion steel profiling and only use 500BN Hardox 500 from SSAB for manufacter of cutting edge and other wear part materials. 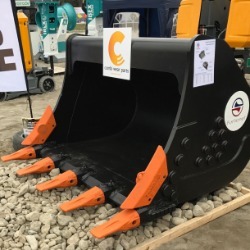 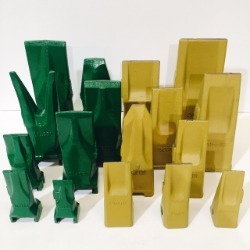 Fortismet are the Irish agent for Combi Wear Parts AB The worlds leading wear part manufacturer of ground engaging tools. 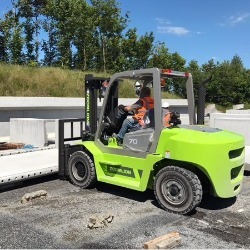 All Combi products are manufactured on Site in Ljungby Sweden. 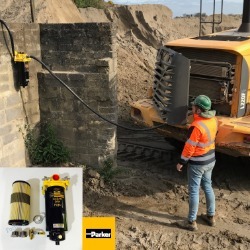 Hardox 500 by Borox 500BN wear strips ideal for feed tray liners and crusher shoots where wet sand and abrasive material are at there highest abrasion. 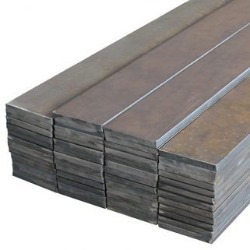 Prolong the life of your crushing and washing plant with Hardox wear strips. 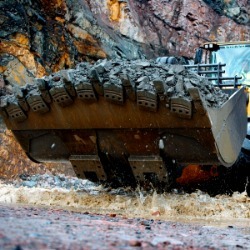 Click here to view our current inventory of Volvo construction equipment available for breaking. 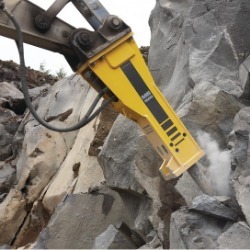 Fortismet 700BN Boron chocky bars & wear buttons are an ideal wear solution for buckets, cone crusher mantles, feed trays, vibrating screens liners, impact points around abrasive material.